Decorative throw pillows add an accent and cozy element to the sofas and couches but they can attract dirt if they are placed outside or on furniture that are heavily used. In order to retain the original look and keep the colors vibrant and fresh, cleaning the throw pillows for sofas periodically is very important. While some throw pillows can be easily washed in washing machines, the luxury throws for sofas need some extra care. The first step to washing the throw pillows is to identify the material used. Depending upon the type of material used, you need to determine the washing method. If you are not sure about the right process to wash (dry clean or wet clean) the pillows, you can read the care label on the pillows. On the care label it is clearly mentioned whether to dry clean the pillow or wet clean them. If the label is not there or it has been torn, it is necessary to identify the material. 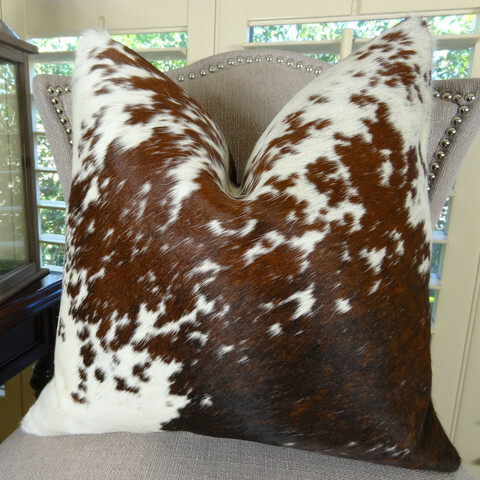 Silk or velvet pillows should be dry cleaned; whereas cotton or synthetic pillows can be wet cleaned at home. Get an upholstery shampoo and mix it in the proportion as mentioned on the label. Read the label carefully to check whether it should be used in the machine or you can hand clean the pillows. Mix the shampoo well to make a frothy solution. Dip and sponge and bring out damp (by wringing it). Take some foam and start cleaning small areas of the cushion in a circular motion. Clean the pillow along the piping and corners of the embellishments where the dust gets trapped. Once you’re done, take a dry towel (preferably white) and blot away the foam and moisture. Hang it outside or place on a clean towel and allow drying. Take a clean bucket and pour the dry cleaning fluid. Unlike water based cleaning solutions, this would not create foam since they are basically solvents. Dip a sponge and bring out damp. Clean the ridges, surface along the piping and contours carefully, so that all the dirt come out. Clean out a small section and dry immediately with a clean and dry towel. Repeat the same process many times, until the pillow is completely clean. Place the pillow on a clean and dry towel and allow drying. If you are unable to identify the type of material, it is best to use the dry clean method.